If ordered on a standard delivery rate, you may be able to amend your order within 24 hours. Any next-day orders cannot be amended due to their urgent production. How much notice do I have to give to cancel my order? Direct Blinds offers no cancellation right for our custom-made and made-to-measure products, which includes any blinds, curtains and any other made to order products on our website, unless otherwise advertised. However, if you change your mind before your goods are manufactured, we may be able to halt production, although this is not a guarantee. It is therefore important to contact us as soon as possible if you wish to cancel your order, and we may be able to refund your purchase, minus any costs incurred. Any next day orders cannot be cancelled due to their urgent production. I do not like the colour or fabric of my blind, can I return it? Unfortunately custom-made goods cannot be returned to us if you are not happy with the colour or fabric style you selected. For this reason we're happy to provide free samples to help you decide. Simply choose your fabrics and order the samples on-line, they will be despatched using First Class post. I have received the wrong size blinds, can I return them? To give complete peace of mind and confidence when placing your order we offer our FREE SizeSure guarantee. 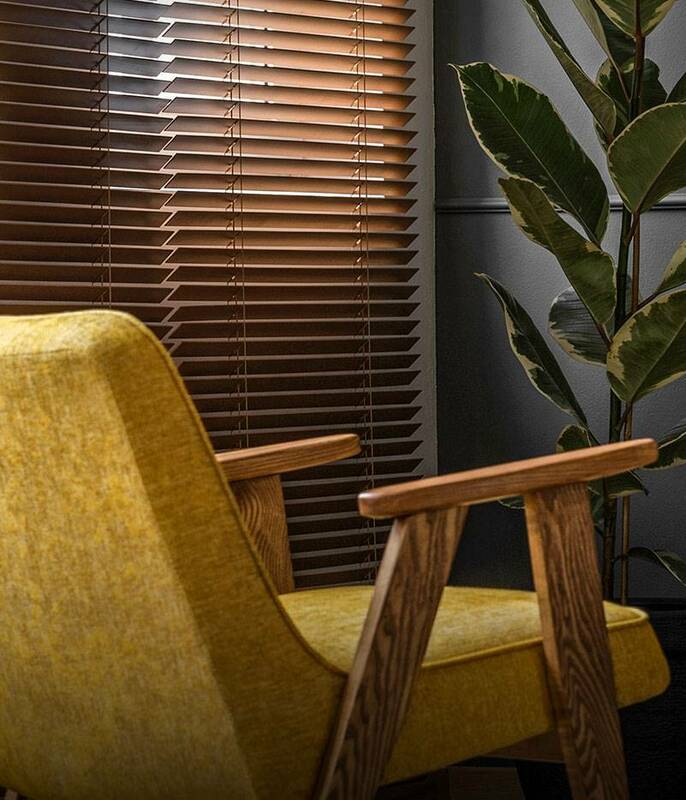 Put simply this means that in the unlikely event of you miss measuring your blinds , we will replace or alter them to the correct size and at no additional cost to the original price. As you can appreciate a few simple rules apply, so please check the full Terms and Conditions by following this Link. Unfortunately, made to measure items cannot be returned for a full refund. Our full T&C’s can be found here. If the error is down to us then obviously we will put things right for you. If you would like guidance on how to take the required measurements accurately, please refer to our measuring guides or contact us directly - we will be pleased to help you.